Treasure the most memorable moments with your loved one in one of our luxury private wedding limo. 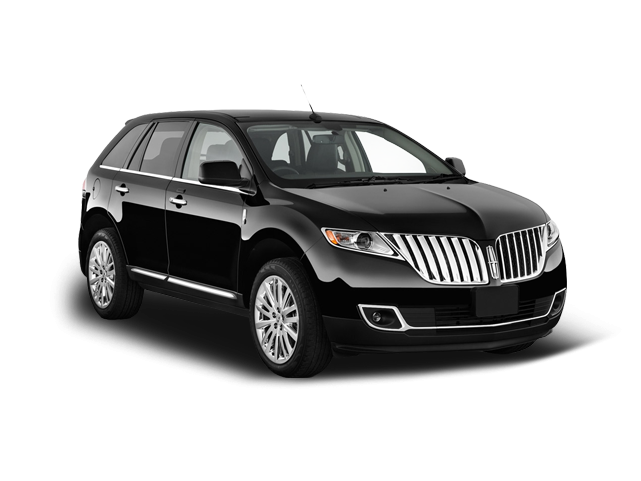 Have one of our professional chauffeurs cater to your private transport needs on your big day. 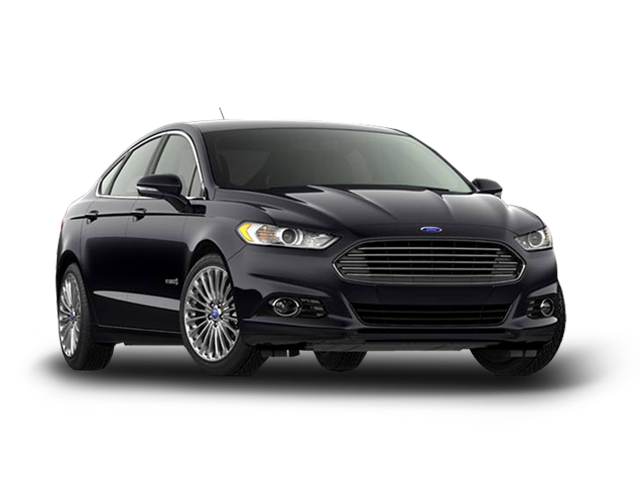 Our team will make sure your on-demand car service is organized perfectly while you focus on the rest. 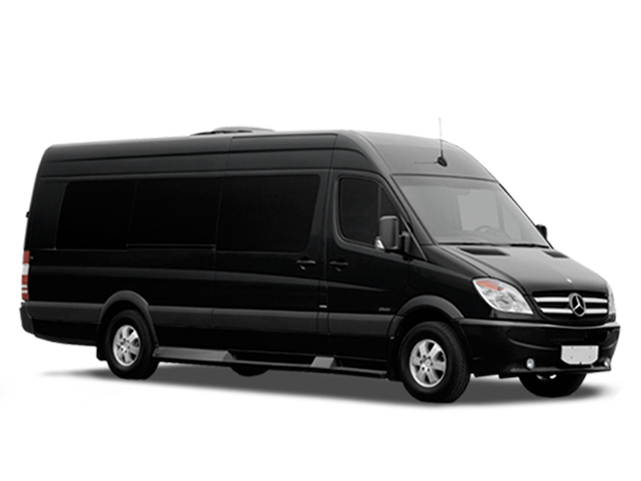 Why not use one of our larger wedding limos to transport your family to all the locations you need on your big day. 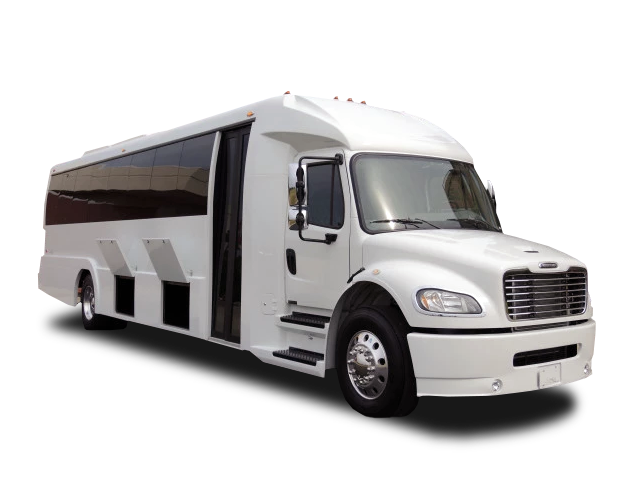 With the type of Chicago wedding transportation and service within our offer, you’ll have all of your requirements met: from photo shoots, ceremony drop off and pickup and transport to and from home or hotel – you name it, American Coach Limousine team will make it happen. 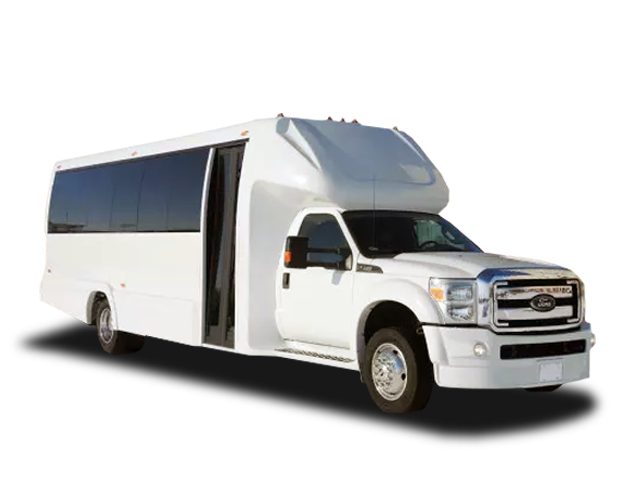 For larger family groups, why not use one of our 12-44 seat luxury busses for all your wedding transportation needs. 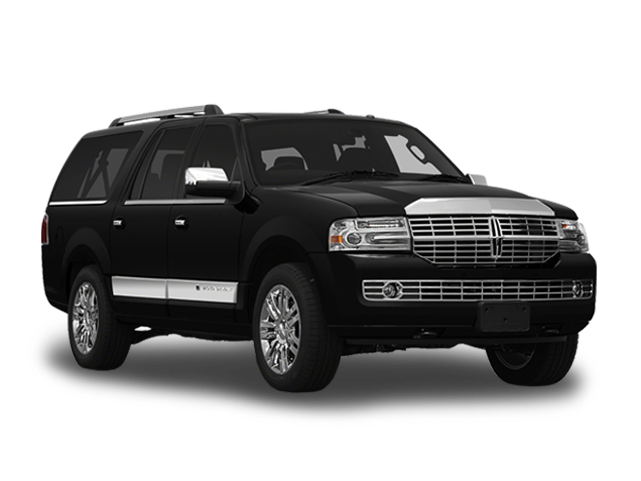 Your driver can pick up your loved ones at the airport and drop them off at the hotel; once they are ready, the chauffeur will transport them to the wedding venue in time for the celebration. 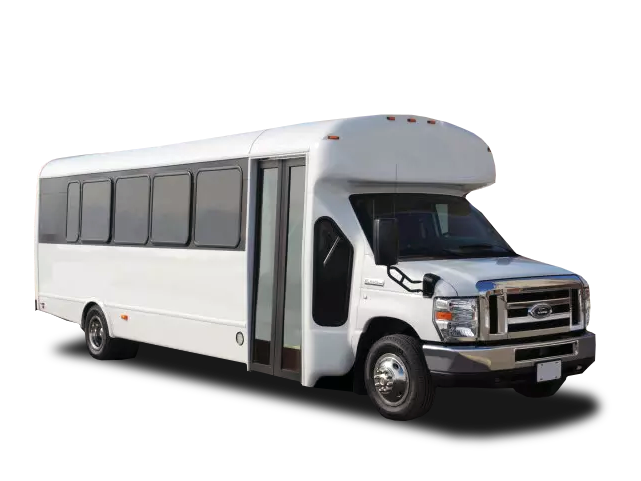 Also, consider an after-party shuttle to get your guests home safely after your big day. 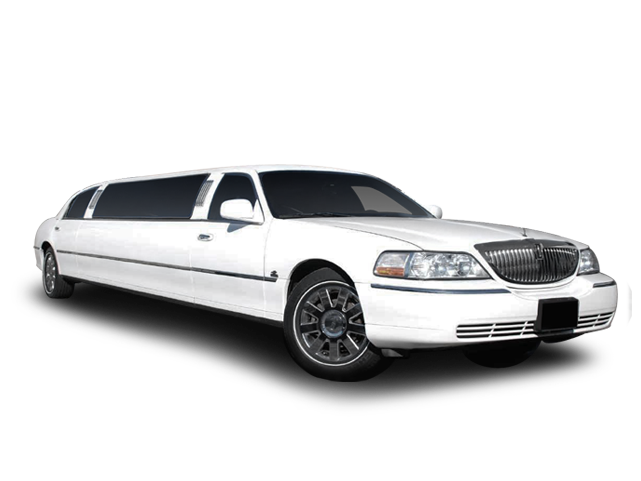 Book a ride on demand and enjoy the first-class car service you are getting with American Coach Limo! First Class Wedding Limo service! You will be free to relax and enjoy the wedding day. 24 hour availability, 7 days a week. 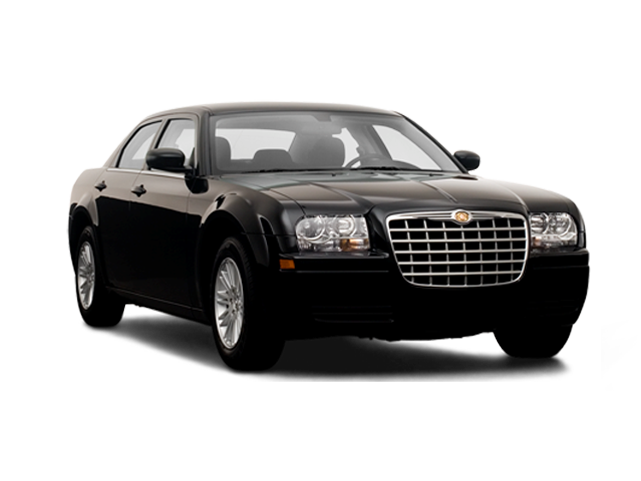 Wedding limousines are equipped with the latest technology in comfort and communications. We can put the finishing touch on any ceremony!